Headed by the very experienced trainer of champions Grand Master Kru ( V.), this program focuses on teaching the basic fundamentals of Muay Thai. This includes stance, footwork, basic punches, kicks, knees and elbows and the defenses to these techniques. Intermediate Muay Thai area has a total of 16 work stations (Kick and Punch Bags) and 1 Standard Boxing Ring and a max of 50 students. 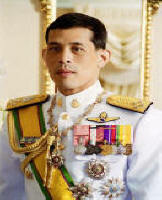 The training is headed by Master 'V' who has many years experience and is renowned for his toughness. The trainers will push you hard to make you stronger both physically and mentally. Borne from pure love and passion for this martial arts of "AMARIT MUAY WARRIOR INSTITUTE" Traditional MuayThai (Boran) that lead all of us to conceptualize a gathering of all those who indeed value and share the same intense and deep enthusiasm in Traditional MuayThai (Boran). We have developed a systematic core program that contains all the arts in Muay Boran, as devised by the General Tienchai world MuayThai Boran Academy), basing it from traditionalism, artistry, and scientific applicability. 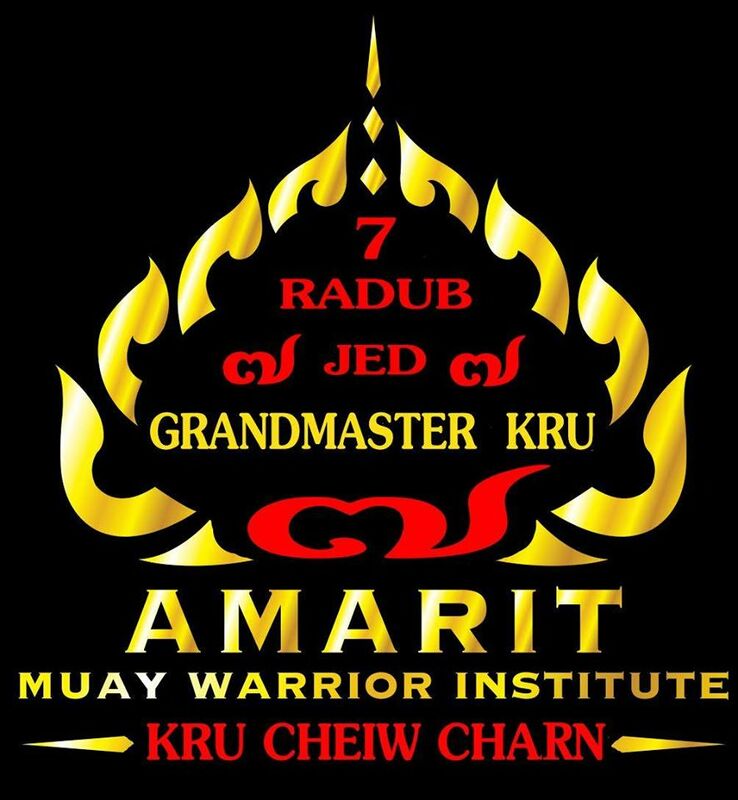 With the aim to follow a standardized and clear graduation system in "AMARIT MUAY WARRIOR INSTITUTE" Muay Thai Boran martial arts. With great honor, we invite you to come and join our "AMARIT MUAY WARRIOR INSTITUTE" Traditional MuayThai (Boran) training seminar, “the awakening to the real world of Traditional Muay (Boran), at the "AMARIT WARRIOR INSTITUTE" Panathinea Traditional MuayThai Boran Academy, Vironas/Athens, Greece. Panathinea Association is a World Famous General Tienchai Academy and training camp, established amidst 1990 with very rich cultural and historical values. Its objectives are to promulgate the authentic arts of "AMARIT MUAY WARRIOR INSTITUTE" Traditional MuayThai (Boran) and unite all MuayThai Boran practitioners in the world regardless of organizational affiliations. 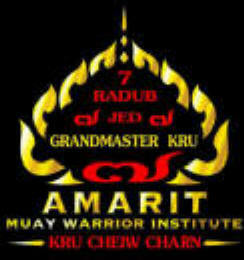 We endeavor to give you all the best "AMARIT WARRIOR INSTITUTE" Traditional MuayThai (Boran) MuayThai Boran!